Getting a baby to sleep through the night is a dream of sleepy new parents everywhere, although it may not be as hard as you think. 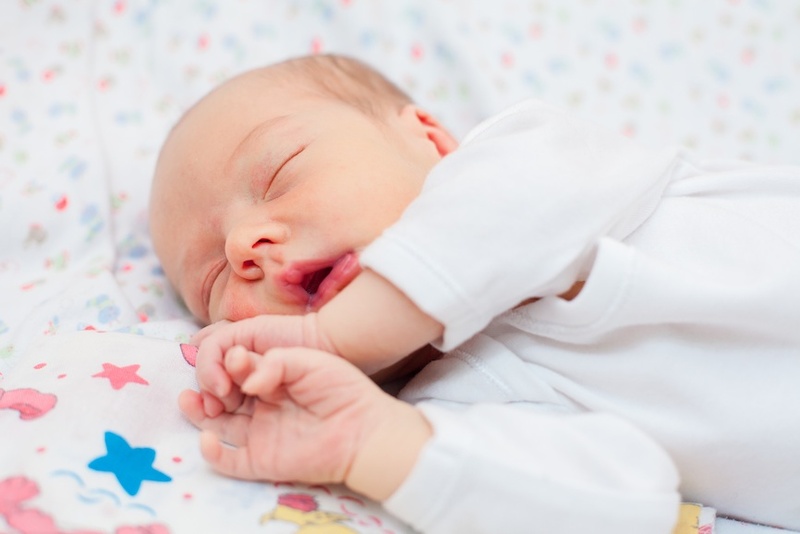 By understanding the basics about sleeping, and utilizing the right infant sleeping strategies, a full-nights rest is just a yawn away. Sleeping is a natural phenomenon and a need for human beings. We don’t know why we need to sleep, but it has to do with a restoration of energy and recharge time for all the cells in our body. We simply can’t go without sleep, and sleep deprivation constitutes a form of torture. No wonder it is so important to create a rhythm for the newborn to follow, that synchronizes with the day-and-night circadian rhythm of the rest of the population. Now as for the cause of our sleeping habits, much of it has to do with the presence of sunlight during the day and the absence of sunlight during the night. Our body produces certain hormones that keep us awake and active during the hours when the sun is out in the sky and different hormones at sunset, which prepare the body for a night of rest. This reliance on sunlight is one of the major reasons behind infant sleep issues, as it takes time for newborns to learn the difference between day and night. So how can parents help to speed up the learning process? Another milestone to accomplish during the first 6 weeks of life is to train the baby to sleep on its own, without holding or rocking. During the first days of life, your baby is used to close contact and having pressure all over its body. For this reason, it’s going to enjoy been held or swaddled for comfort. Eventually babies get used to the new environment and start pushing swaddling blankets away. When you baby is ready, allow it to practice falling asleep without being held. Like many other aspects of life, sleeping is a natural behavior but requires some consistency in creating the right circumstances to make it happen the right way. Keep your consistency and it will pay off with a night of rest for the whole family.